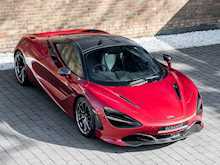 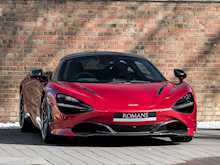 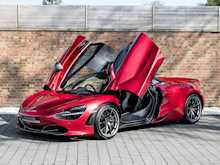 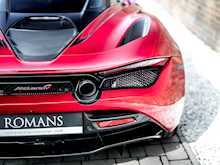 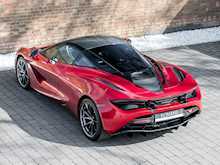 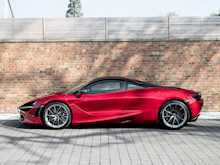 The Evo Car of the Year 2017 was the McLaren 720S which has taken the supercar world by storm. 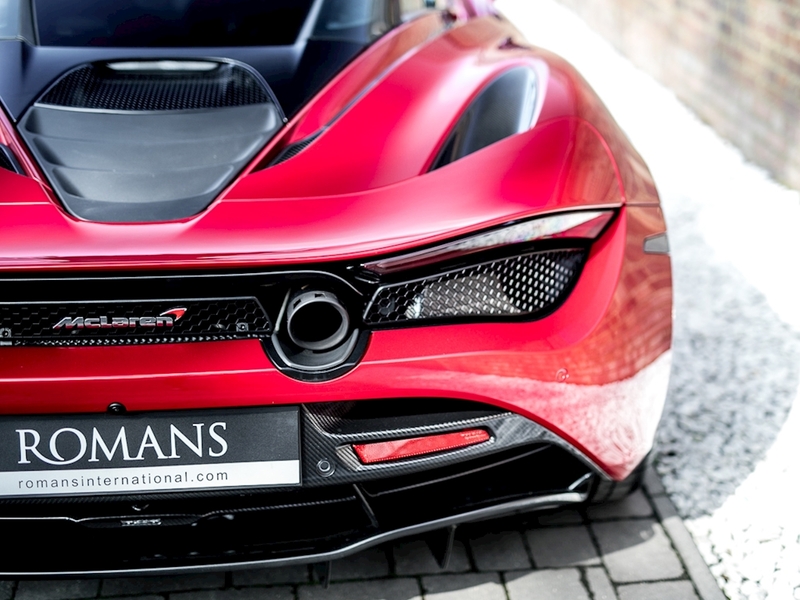 With its radical looks inspired by aerodynamics, the 720S is one of the fastest road cars money can buy. 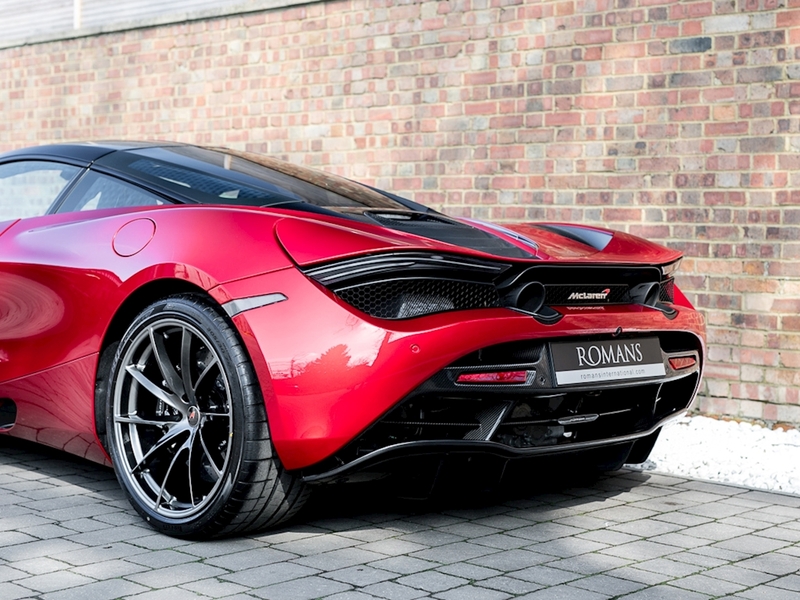 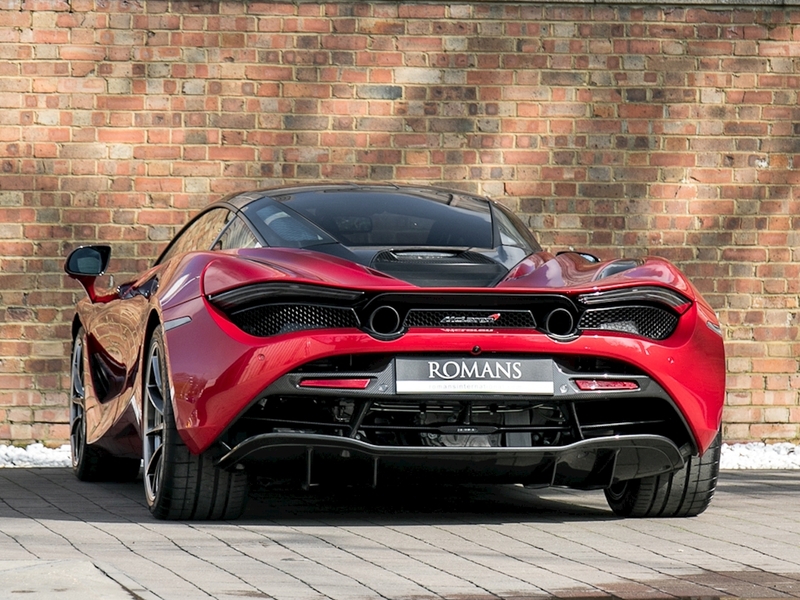 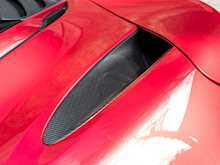 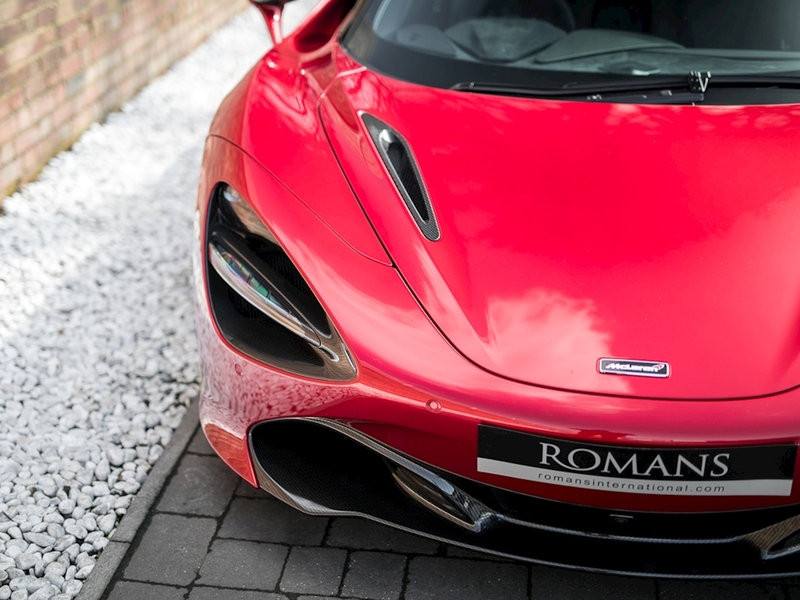 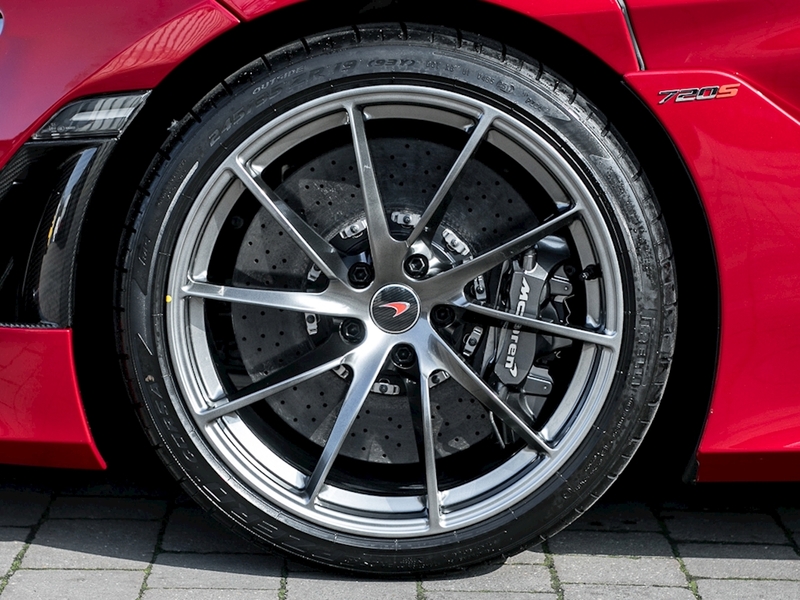 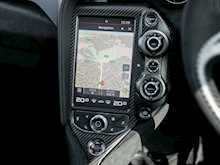 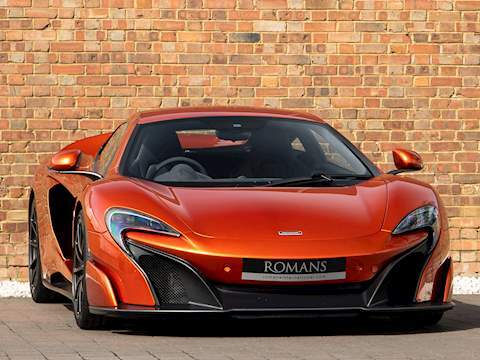 It is the successor to the 650S and 12C and has an all new body design made from aluminium and carbon fibre. 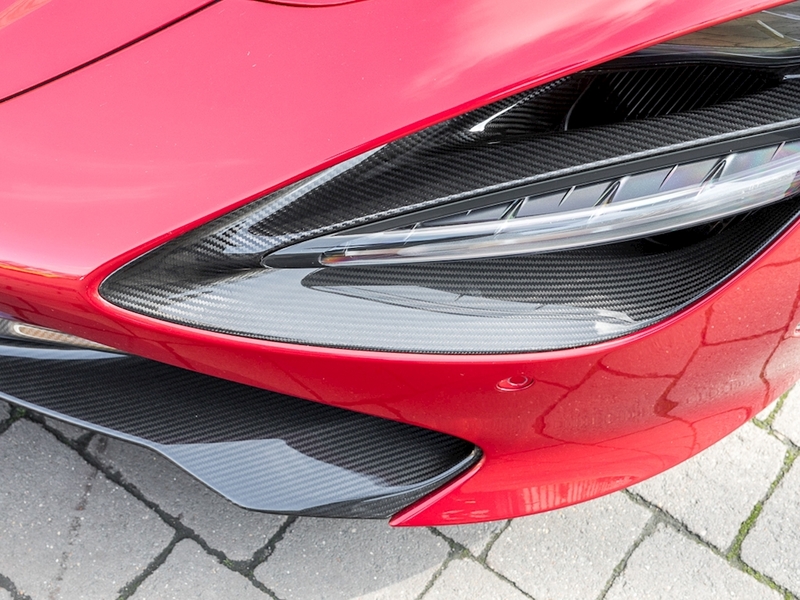 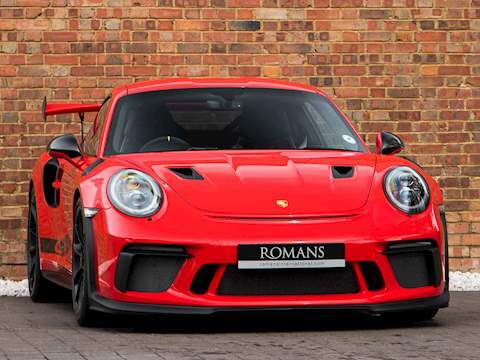 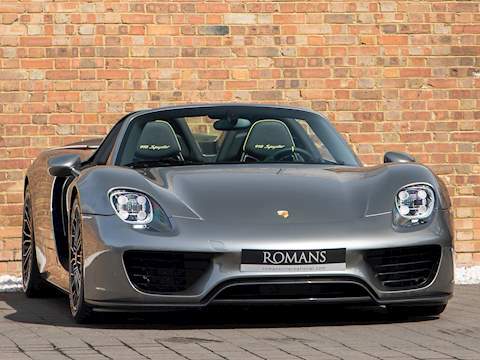 Highlight design features include the striking signature headlamp air intakes and the double skin dihedral hinged doors that all help channel air to increase downforce and reduce drag. 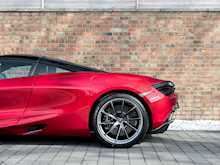 The bi-turbo V8 engine is bigger than it's predecessor at 4.0L, developing 710 bhp (720PS hence the name) and the suspension is a revised version of the original 'Proactive Chassis Control' (PCC) with more sensors that manage roll and pitch even more effectively. 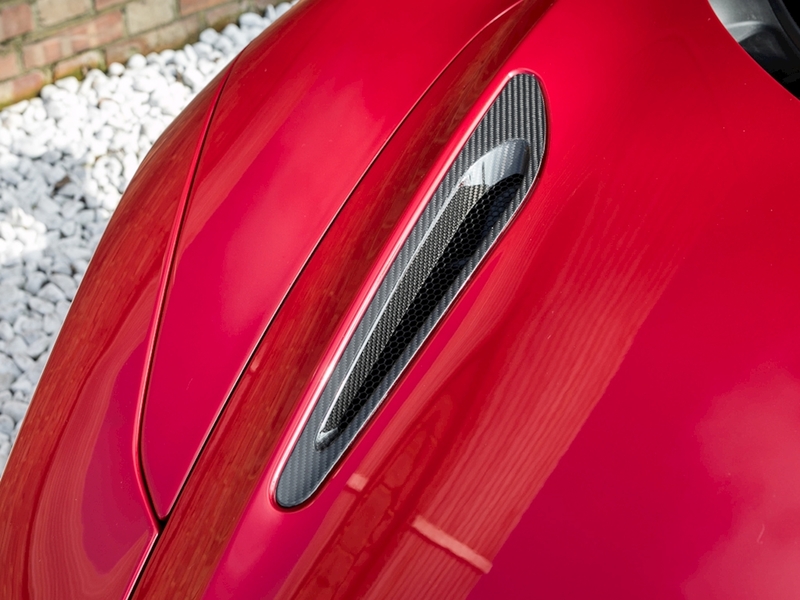 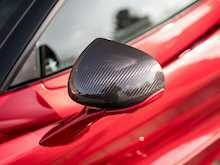 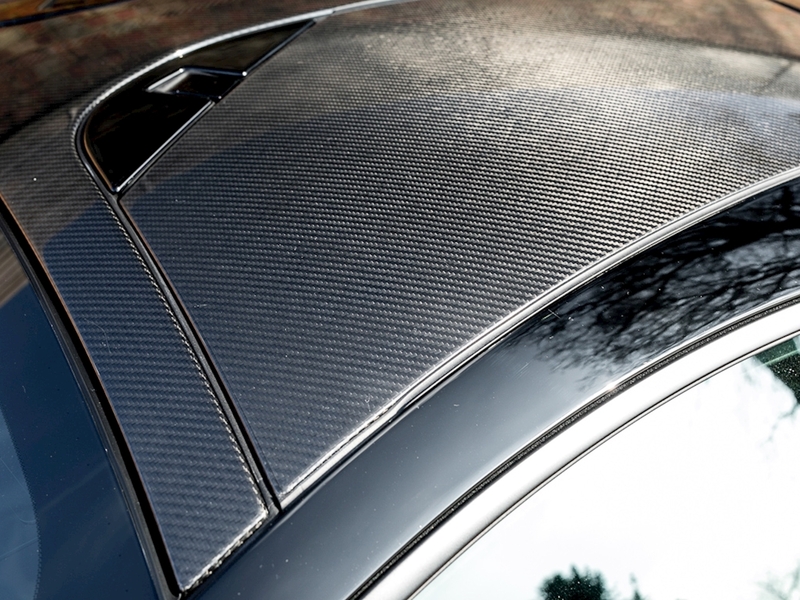 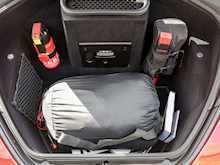 At the heart of the car is the carbon fibre tub, dubbed the 'Monocage II' which now incorporates the windscreen hoop, saving weight in a crucial area versus the metal version on previous Super Series cars. 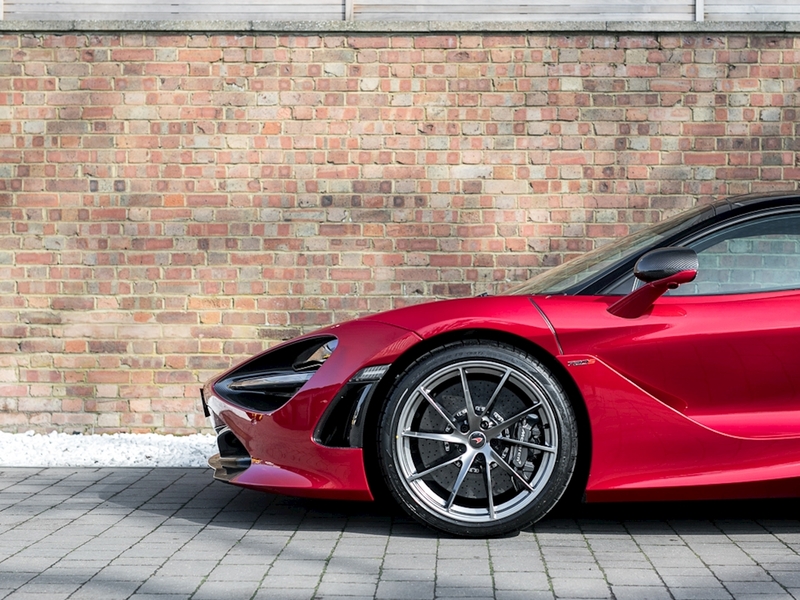 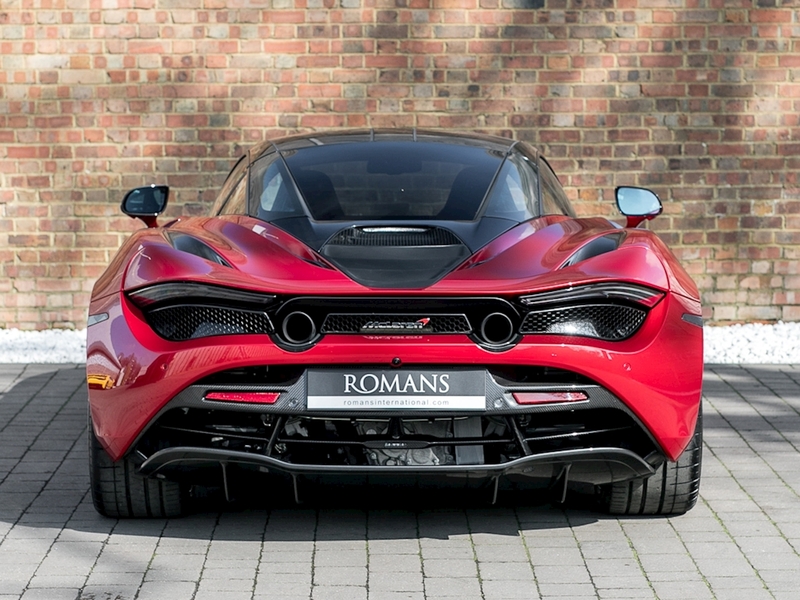 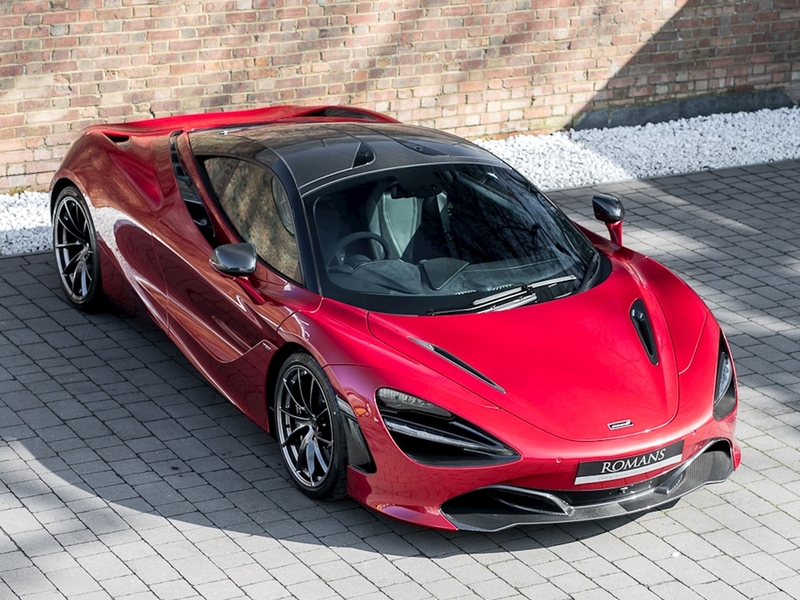 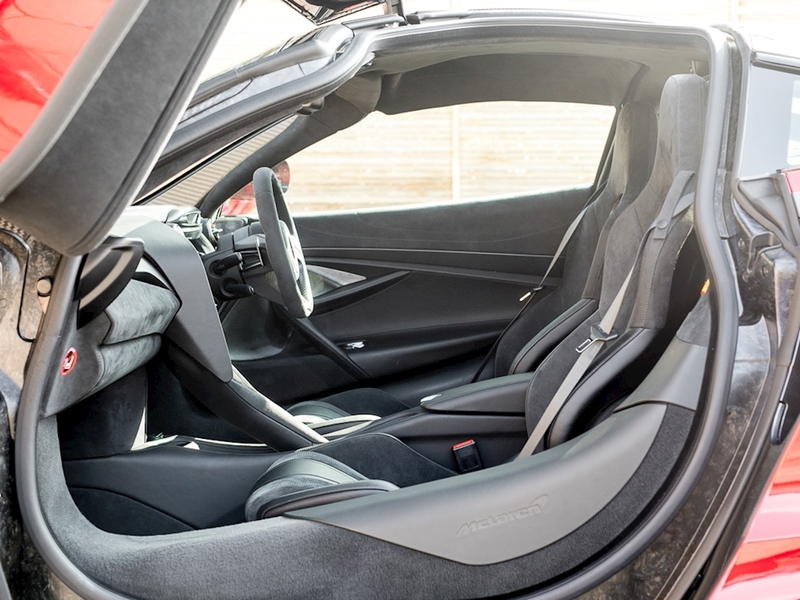 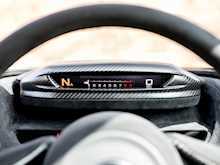 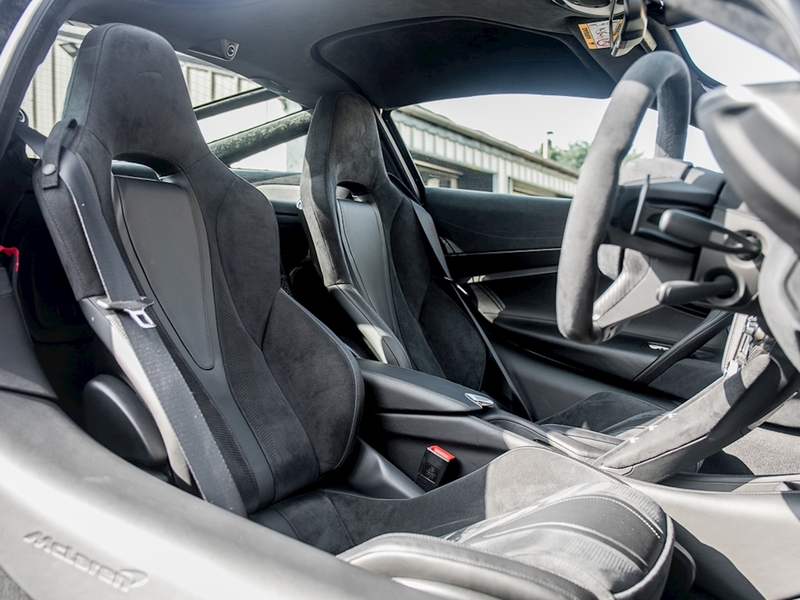 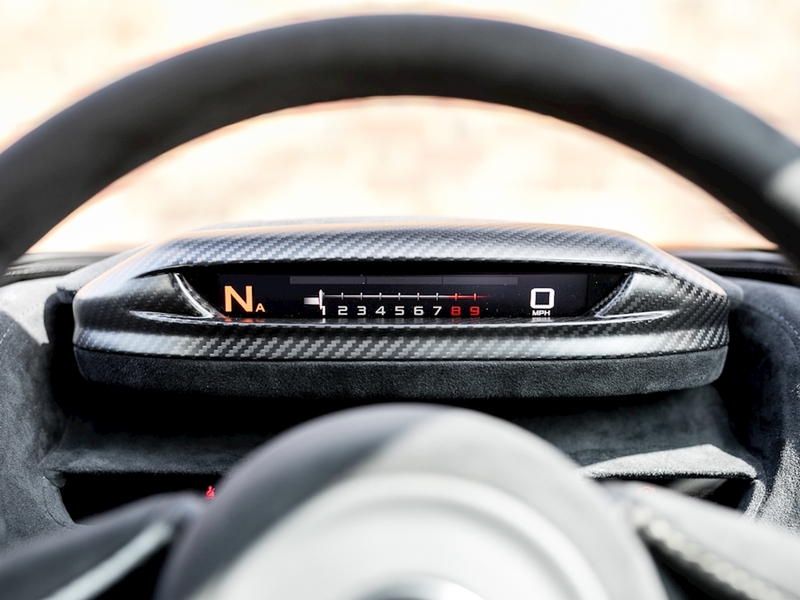 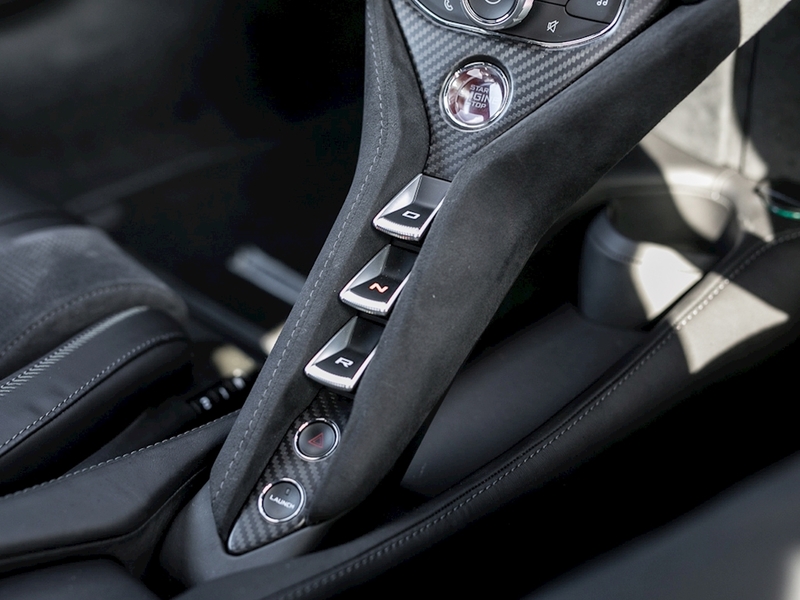 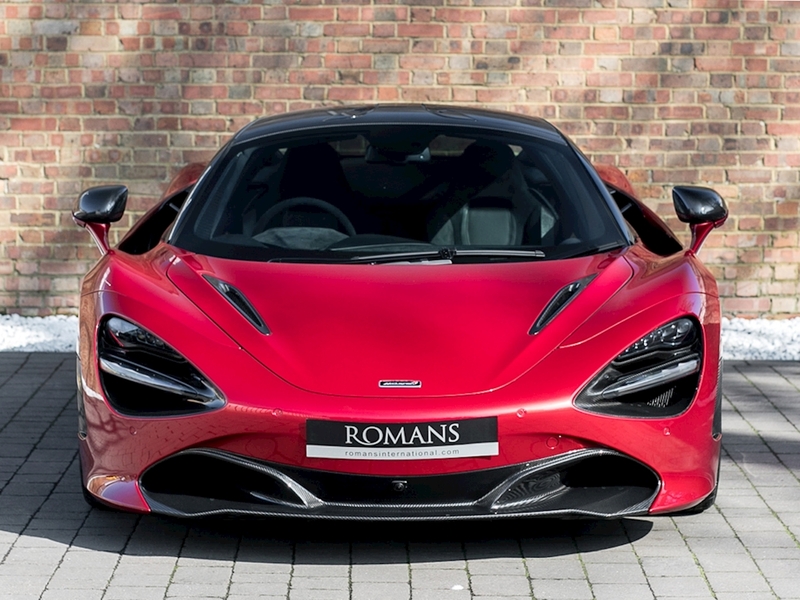 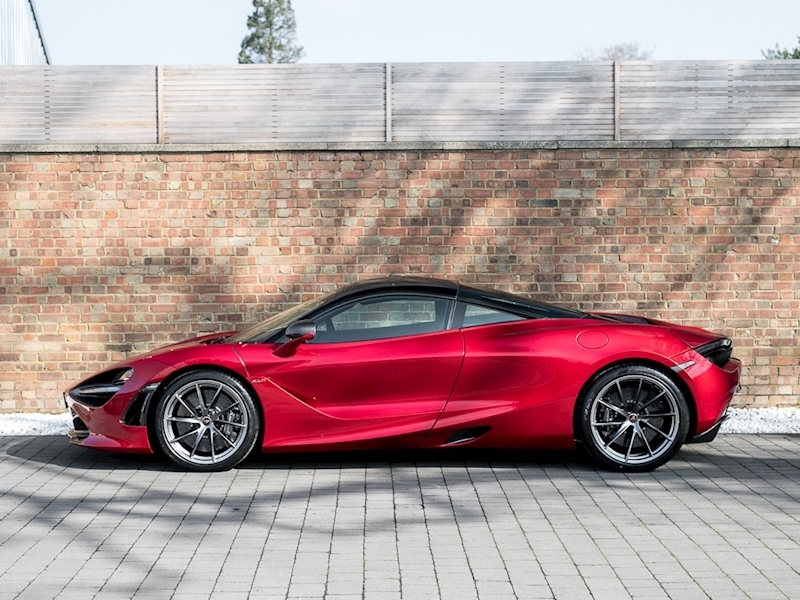 The Performance version of the 720S includes a higher level of trim over the standard model by including Alcantara upholstery throughout the interior and in addition features several carbon fibre features as standard. 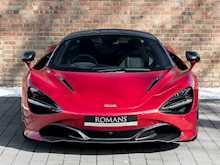 Overall, the 720S is a viciously quick and impressive car that offers hyper car levels of performance with added luxury and comfort.